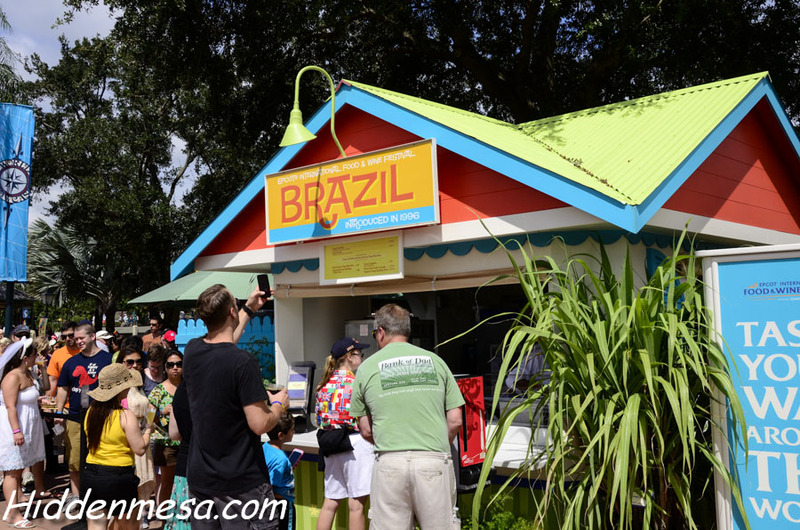 Lines gathered at Brazil and most other countries to sample the offerings at the Food Festival. Of course, for the wine lovers, there’s 300 national and international wines being offered according to Pam Brandon, Disney Food Writer, so there should be something any wine lover can appreciate in the 45 days left. Several classes on wines and cooking, and even one on chocolate, our favorite food pastime. One of our favorite Disney Food web sites is the DisneyFoodBlog. A.J Wolfe – the blog’s owner and principal writer – has a Bingo game card full of food from around World Showcase. Print the card and see if you can get a Bingo. There’s nothing to win, but it looks like fun. Previous articleCrossing the Atlantic – Is it Right for You?